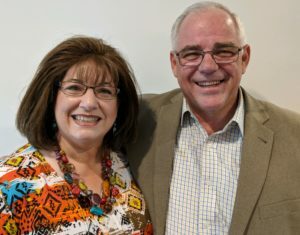 Fred and Joan Carraway started as NC Home Missionaries in the spring of 2007 with a vision to reach the lost in Roanoke Rapids. That vision became a reality on May 25, 2008 when they had their first service at the Holiday Inn in Roanoke Rapids. By September of 2009, they had their first baptism service and the spring of 2010 their first service on the current property. The church met in a renovated mobile building until 2011 when construction began on their current facility. Construction finished and they held their first service in the new facility on December 11, 2011. Bro. Fred and his wife held their last service as Pastor on March 29, 2015. 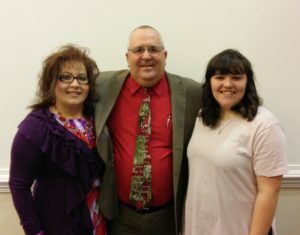 On April 5, 2015, Rex and Brenda Evans joined Freedom FWB as Senior Pastor. Rex has pastored churches in South Carolina and Michigan. He served on the Michigan State Mission Board, and is now a missionary himself. Rex and Brenda left Michigan and moved to Roanoke Rapids in April 2015 to resume the mission work started by Fred and Joan Carraway. 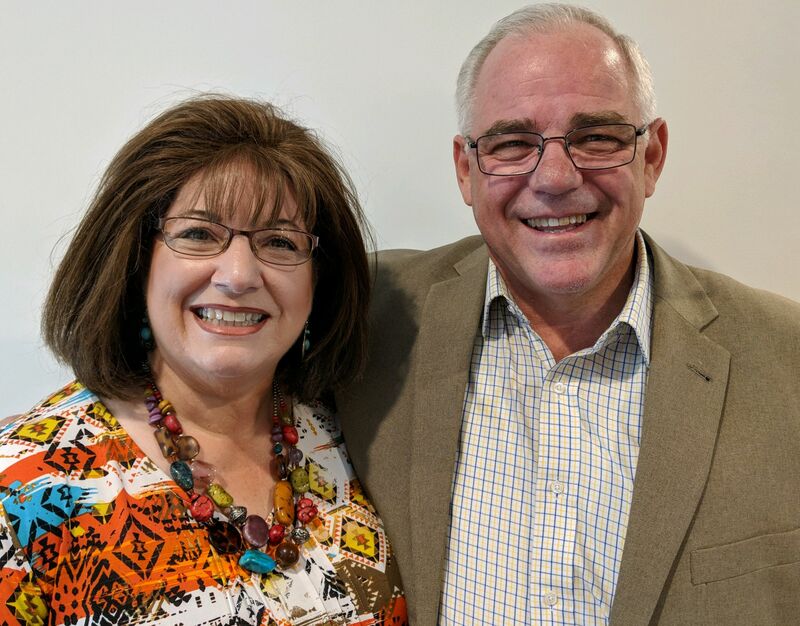 Both Rex’s and Brenda’s spouse passed away with cancer back in 2005 and 2006, and they met at their home church, Faith FWB Church in Goldsboro, NC, while Rex was serving there on staff and Brenda was teaching in the county schools. Together they have six children and four precious grandchildren. 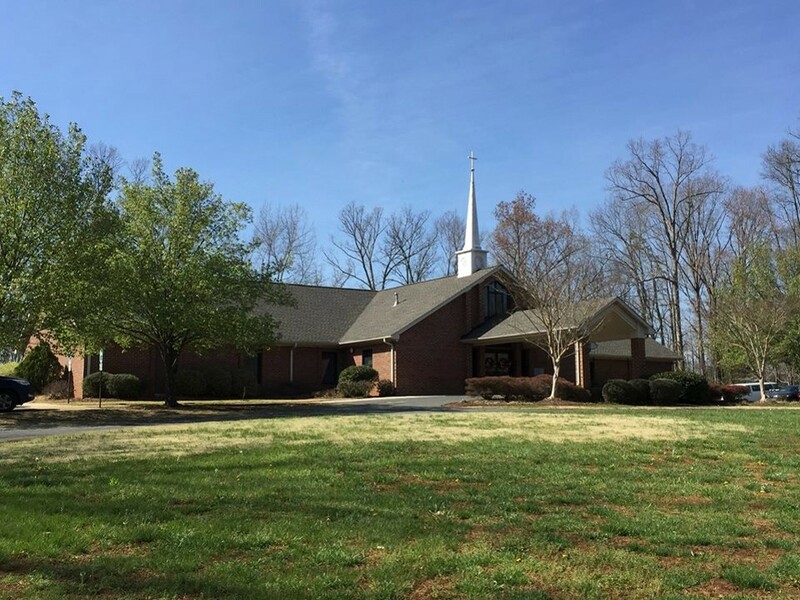 In 1994, Glad Tidings FWB Church started as a church plant by the North Carolina Association of Free Will Baptists Home Missions Board under the leadership of Pastor Bob and Mrs. Joann Edmonson. 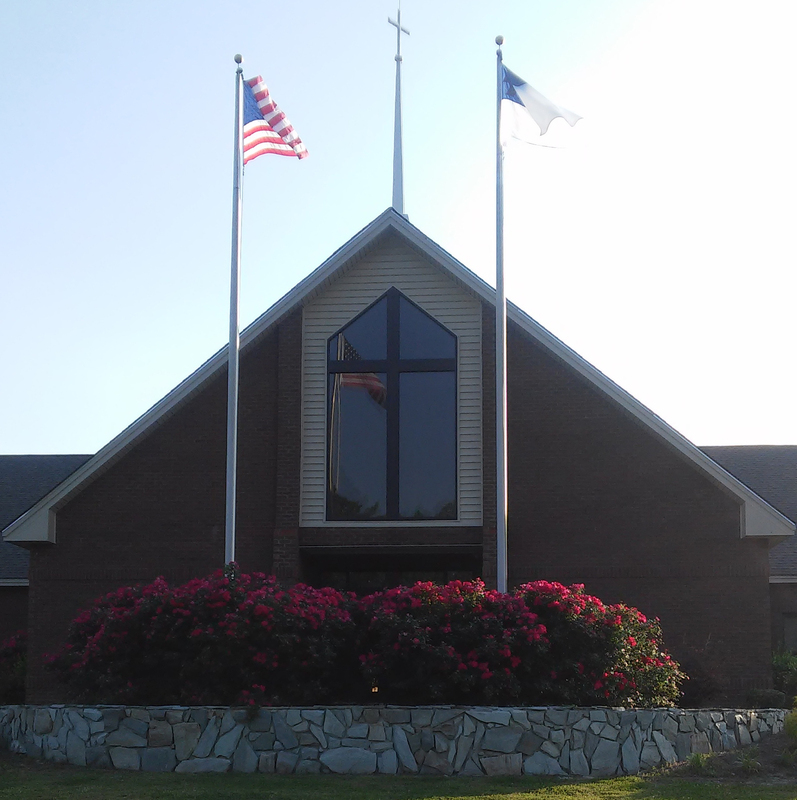 By 1999, the church had built the building on Old NC Hwy. 49, and Bro. Bob continued to lead the congregation into the new millennium. In 2013, after 19 years of faithful service, Bro. Bob retired from the pastorate. The congregation called Daniel Webster to be its second pastor later that year. After a successful pastorate, Bro. Daniel was excited to be granted the opportunity to serve Welch College in Gallatin, TN. Pastor Dale McCoy began his tenure on January 1, 2018 as the revitalization Pastor of Glad Tidings FWB Church, in partnership with NCFWB Home Missions Board. Dale McCoy was born in Franklin, NC, December 27, 1958. He was saved, and later baptized on April 26, 1970 by Georgia Free Will Baptist missionary Hubert Henderson, who was attempting to plant a church in Marietta, GA. Dale answered the call to preach the gospel in November 1974 at Welcome Home Free Will Baptist Church, located in Northern Greenville County in South Carolina. He was subsequently licensed to preach by the church on February 16, 1975, and later by the Beaver Creek Association of South Carolina Free Will Baptists. Dale attended Welch College (Free Will Baptist Bible College) from 1980–1982. There, he met the love of his life, Julie Kay Cooper of Milton, WV, and they were married September 11, 1982. Upon accepting his first pastorate, Dale was ordained by the Beaver Creek Association on February 12, 1984. Dale has served 9 churches in 6 States, including two pastorates in North Carolina, and has held various denominational positions, including Moderator for the Kansas State Association of Free Will Baptists and General Board member for the National Association of Free Will Baptists.